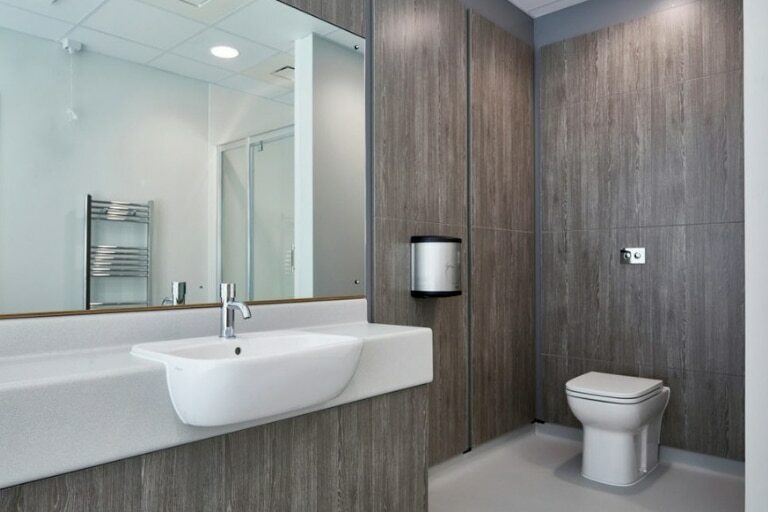 At Dunhams, we’ve designed and supplied thousands of washroom products and we know that not all washrooms are created equal. 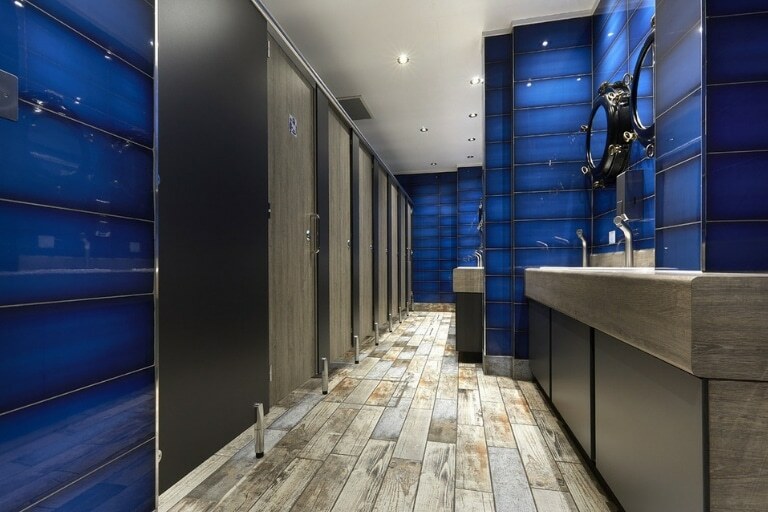 When it comes to locations, we have worked with architects, contractors and clients to design and manufacture washrooms and toilet cubicles in some rather interesting and sometimes random places. From an oilfield in the Scottish North Sea to the iconic Pinewood Studios, we like to think that our washrooms are a talking point. 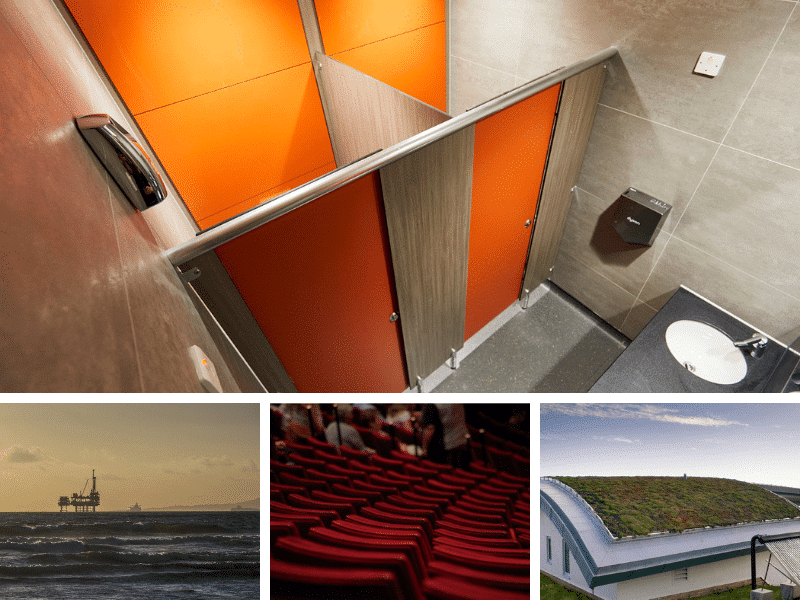 Here’s some of our more unusual washrooms settings…. after all, it’s all about Location, Location, Location! The Victorians were responsible for making the British seaside pier the place to go in the early 19th century. Interestingly, the Victorian era also moved the modern washroom forward with the introduction of flush toilets, baths with running water and of course the necessary sewer systems. 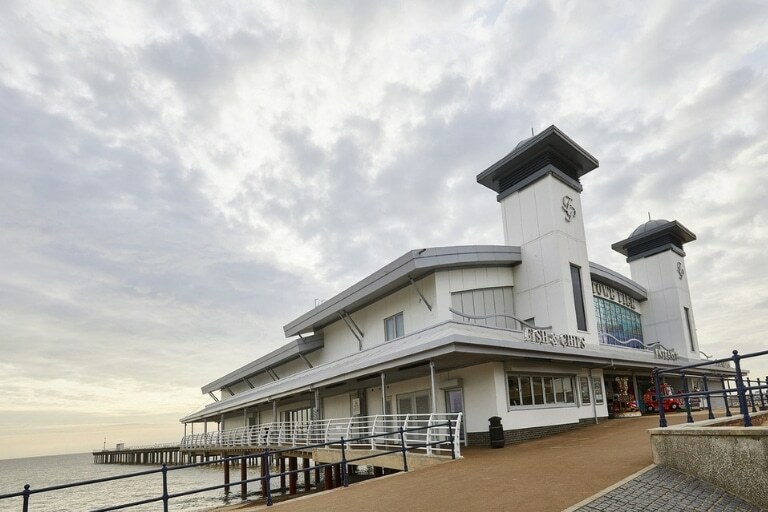 It therefore seems apt that we have fitted washrooms on piers at seaside locations from the West Coast to the East Coast of the UK. Some recent installations include Cromer Pier in North Norfolk, Felixstowe in Suffolk, Clacton-on-Sea, Essex and Aberystwyth in Wales. Read more in our case study. Located around 70 miles north-east of Aberdeen is the Golden Eagle oilfield. 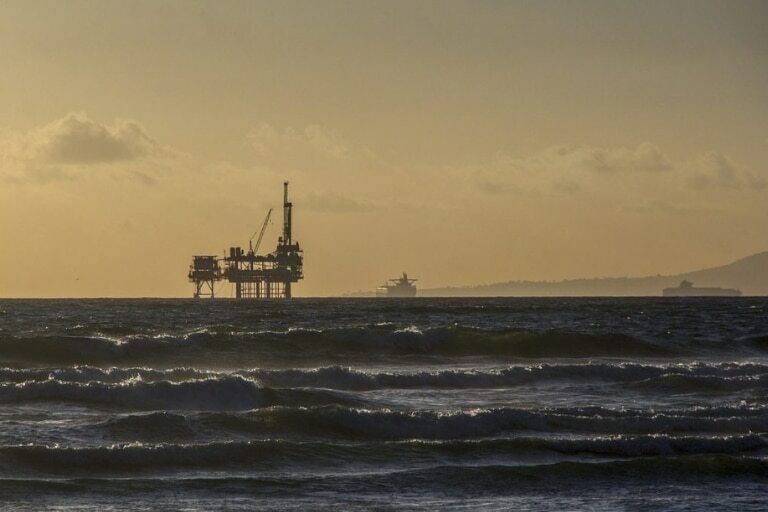 This offshore oil field was discovered in 2007 and is the second largest oil find in the UK North Sea. Although it might not necessarily be the first place you think of when talking washrooms, we were not daunted by the location and ventured into the Scottish territorial waters to supply modern and hygienic washrooms for the rig workers and crew of the Golden Eagle. As a cutting-edge, sustainable visitor centre, and part of the Norfolk Wildlife Trust, we understood that the Cley Marshes Visitor Centre was a special project. In order to minimise the environmental impact of the building on its surroundings, it features natural ventilation throughout and a sustainable site drainage strategy (SUDS). Today this facility provides visitors to Cley with a valuable community resource from where to enjoy this unique location within a stunning environment. This iconic location has been home to the British film and TV industry since 1936. 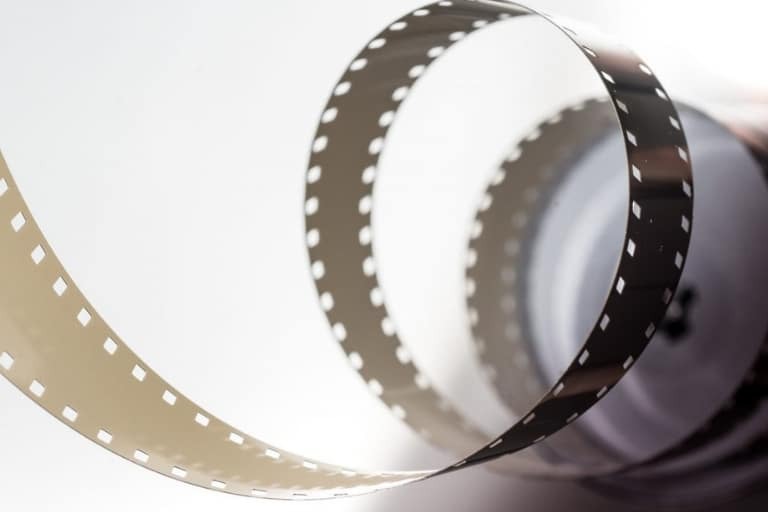 Located in Iver Heath, Buckinghamshire, Pinewood Studios has seen big-budget films, television programmes and commercials all made onsite. It has also seen its fair share of film stars and TV icons over the years, with the early James Bond films and the classic Carry On films made here in the 1950s. Modern times have seen large-scale productions such as Alien 3, Batman Returns and more James Bond movies all produced at Pinewood Studios. So when it came to supplying washrooms we gave the Pinewood Studios the star treatment. View the case study here. Located on Tottenham Court Road in London’s West End, the Dominion theatre was home to the long-running musical We Will Rock from 2002 until 2014. 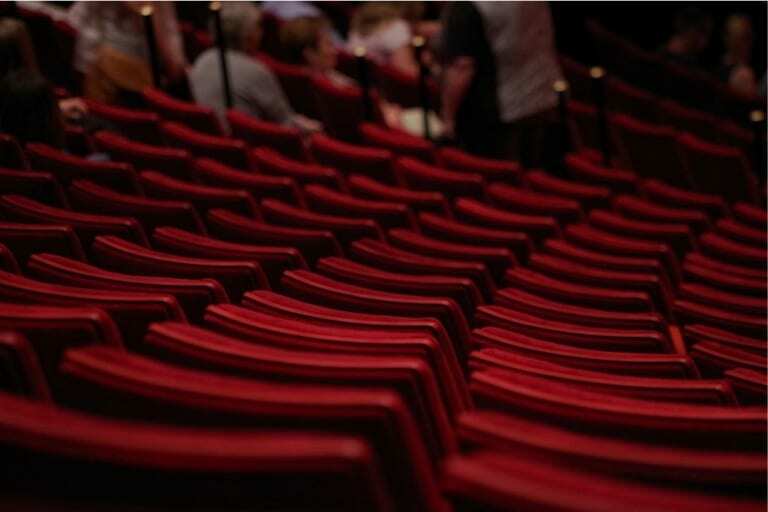 The theatre has played host to a myriad of shows over the years, and more recently the London auditions of Britain’s Got Talent. The Dominion underwent a massive refurbishment from painting and restoring architectural features, refurbishing seats and renovating the ‘front of house’ toilets! This £6 million restoration programme was completed in 2017. Roarr! Dinosaur Adventure Park – Did you know that in the depths of the Norfolk countryside, dinosaurs are alive and thriving? The washrooms were upgraded to satisfy the needs of the budding palaeontologists visiting the park. 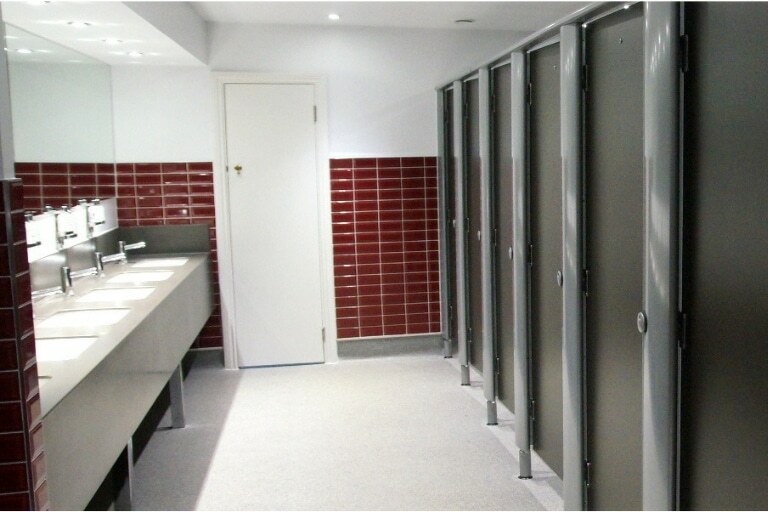 Military Bases – Over recent years, we’ve designed and installed washrooms for several military bases. We hope that we have provided washrooms to the exacting standard upheld by the soldiers and servicemen who use them. 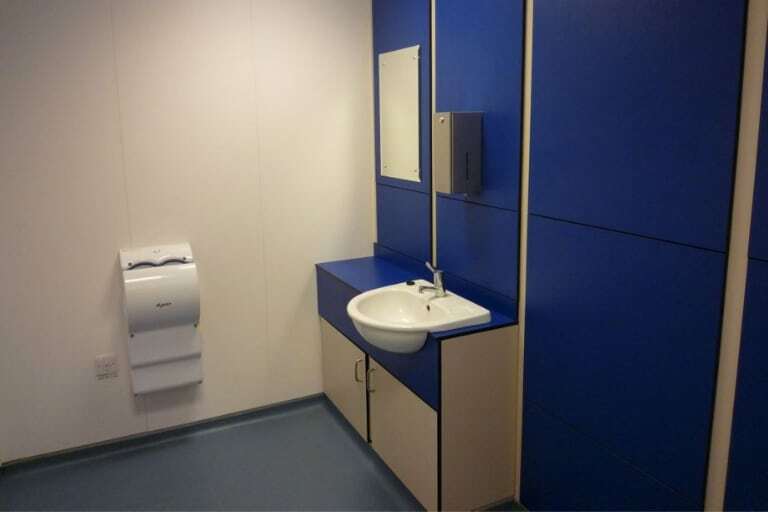 Prisons – We have supplied washrooms to a number of prisons in the UK. Sealife Centre – As the world’s largest aquarium brand, Sealife have a mission to celebrate the sea and all its inhabitants but also provide first class facilities for visitors. Contact our team today about your next washroom project. Is your Washroom Turning Customers Away?